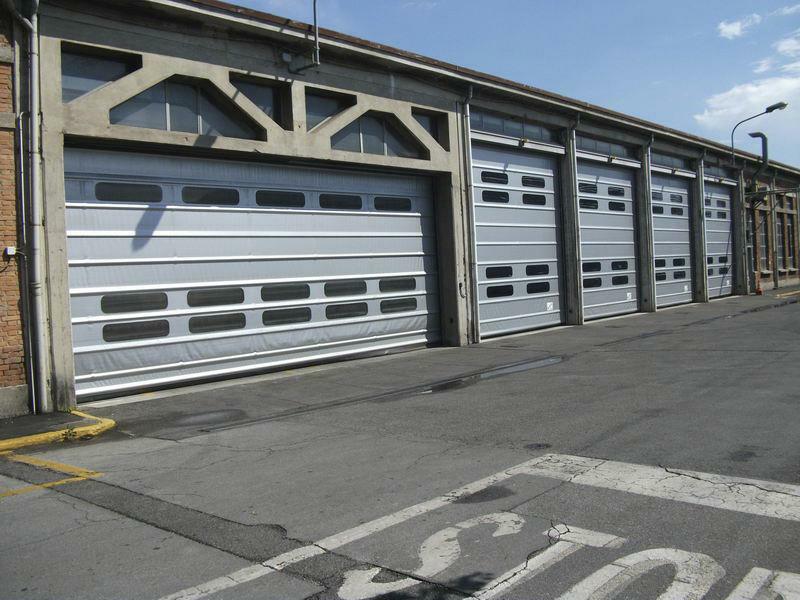 High-speed pvc roll up doors Roll Industry are the technological evolution of old strip doors or slow and heavy folding doors, now obsolete and not suited to today’s industrial needs. 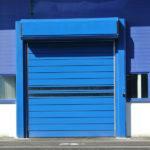 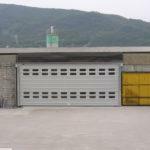 Rapid industrial doors Roll Industry are characterised by a good value for money, are designed for indoor use and ensure fast handling operations between different areas that should remain separated. 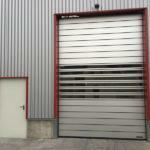 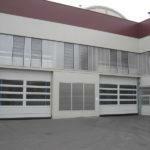 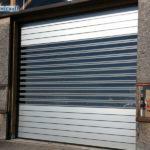 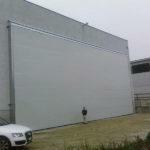 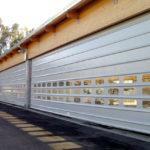 These safe and efficient industrial doors are made of a galvanized self-supporting steel frame and covered with PVC. 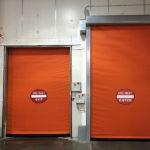 These high-speed doors are controlled by a three-phase 380v control panel. 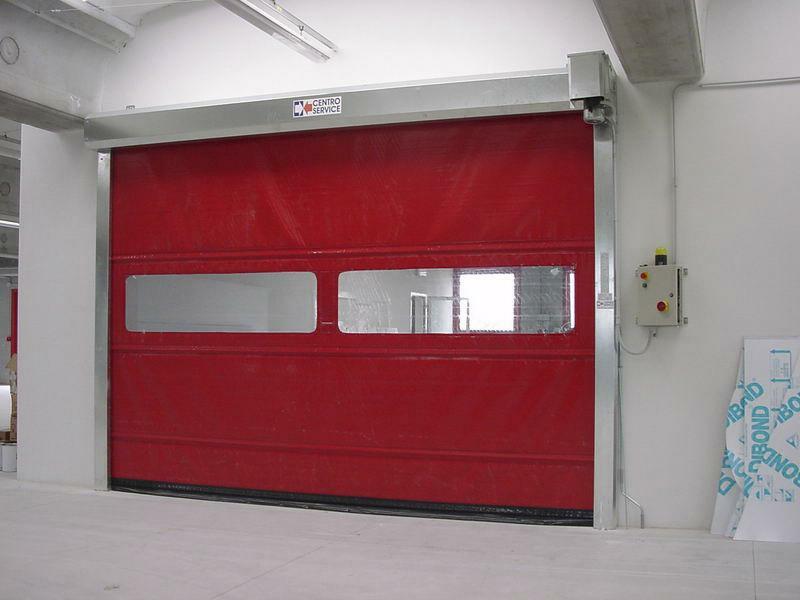 They are designed for intensive and continuous use in industrial environments, just like all our high-speed doors. 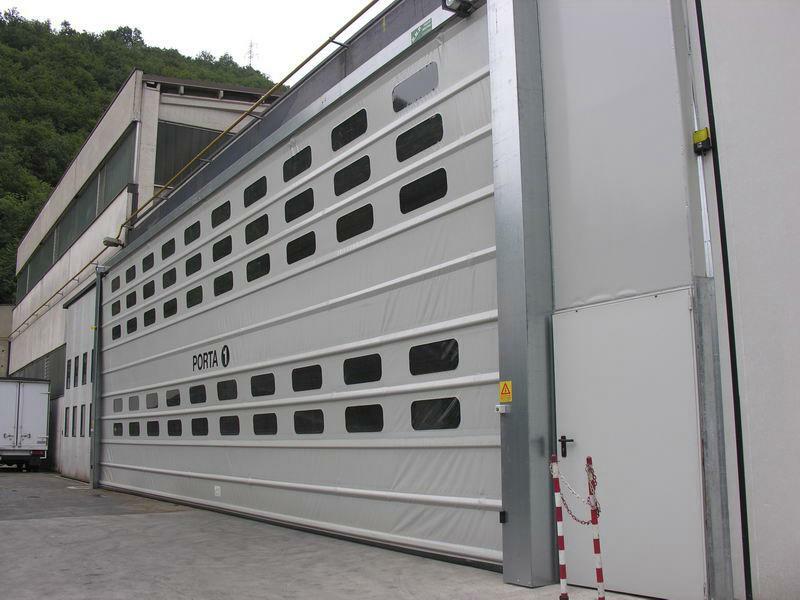 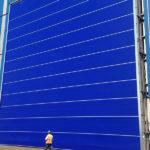 Safety is ensured by their photocells and barriers.